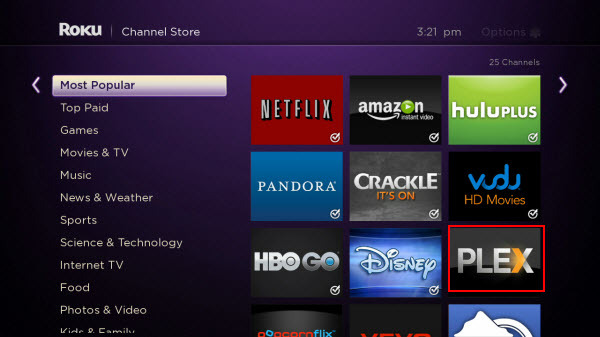 Roku is by far the most popular set top box for streaming media with the access of thousands of channels. Recently, the dispute about if Roku 3 and its successor Roku 4 support H.265 codec video since H.265/HEVC is gradually more and more used in many camera video, 4K video and other video streaming. Actually, as far as we know, Roku 3 supported media file formats are restricted to MKV (H.264), MP4 (H.264). H.265/HEVC video is not included here while the Roku 4 has h.265 decoding. So can you successfully play H.265 on Roku 4? I think it maybe depend on your lucky. Some responded that when they played H.265 with Plex on Roku 4, it failed. It’s very possible Plex needs to be updated with proper capabilities of the Roku 4. But it also unveils that it is not as easy as you imaged to stream H.265 on Roku 4. If you are a Mac user, you should use the equivalent Mac H.265 Converter. It can make you convert H.265 to Roku 3/4 on Mac OS X El Capitan, Yosemite, etc platform. How to Convert H.265 to Roku 3/4 compatible format? To add H.265 video to the HEVC Video Converter, you can directly drag and drop them into the program window or go to “File” from menu bar and then choose “Add video/audio”. It supports batch conversion, you can add more than one file at a time. Click Format > Common Video and set output video format as mp4. The reason mp4 is the target format is that by packing the videos in mp4, the file size will be reasonable small and the video quality remains. HD MP4 video from “HD Video” is suitable. Tip: Click the Settings icon to adjust video and audio parameters on the Profile Setting when you need to get the the right ratio between video size and video quality. Click the “Convert” icon under the preview window, and the H.265 Converter will start converting H.265 to MP4 for Roku 3/4. How to Play converted H.265 Video on Roku via Plex? 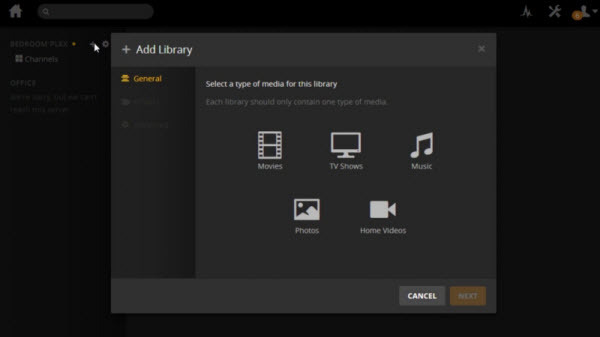 Libraries are how you add and organize your content in Plex. You simply select what type of library you want (i.e. 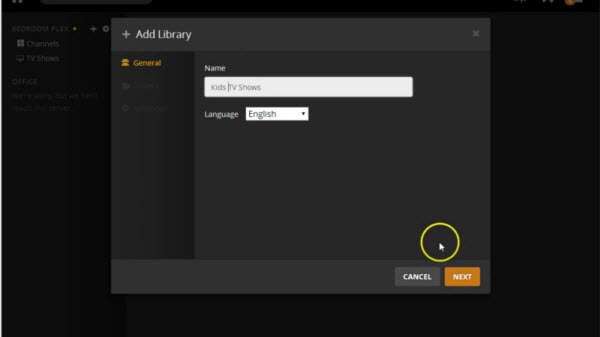 Movies, TV Shows, Music, Photos, or Home Videos), and then tell Plex which folders it should pull that content from. Then add the Plex channel to your Roku and choose this channel on your TV screen. You should see the selected media files, which you can now browse and view as you like. That’s all. 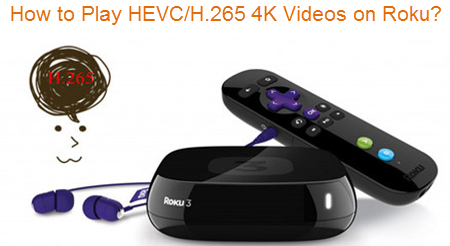 Now, just enjoy your local H.265 video on Roku 3/4 without any hassle.